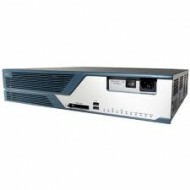 RH5 Technologies carries the full range of new-surplus and used Cisco Routers and Cisco Router Memory, providing the highest levels of speed and availability. 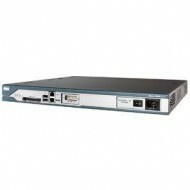 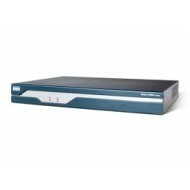 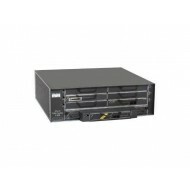 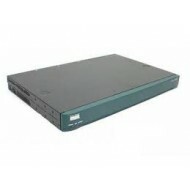 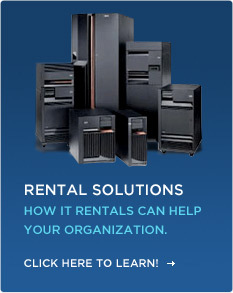 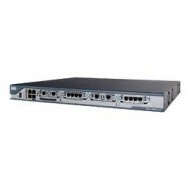 Our inventory includes the best in network-to-network connectivity, spanning Cisco's 1700, 2600, 3600, 3700, 3800, 7200 and Cisco GSR 12000 Series Routers, the ultimate Cisco Routers available. 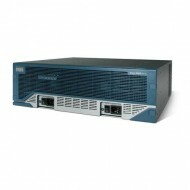 For optimal user-level LAN access, extending the life of network infrastructure, or expansion of a campus area network, our Cisco Router selection caters to your business or organization's specialized needs.